In the mood for something different on those fresh salads? 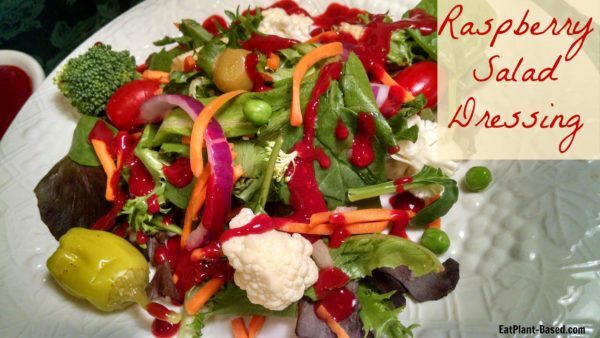 Try this tangy and sweet raspberry vinaigrette gluten-free salad dressing. Think you’re being healthy by ordering a salad when eating out? Bad news: you may be getting more than you bargained for. 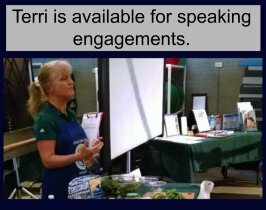 There’s nothing wrong with going for a salad, and depending on the salad you choose, it can be a great low-calorie meal. I usually make this with fresh berries, but it can be made with fresh or frozen and is so easy to prepare in a blender. 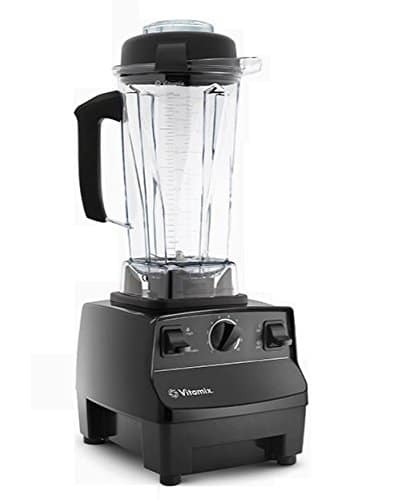 I have a Vitamix that I love, but any blender will work just fine for this dressing. 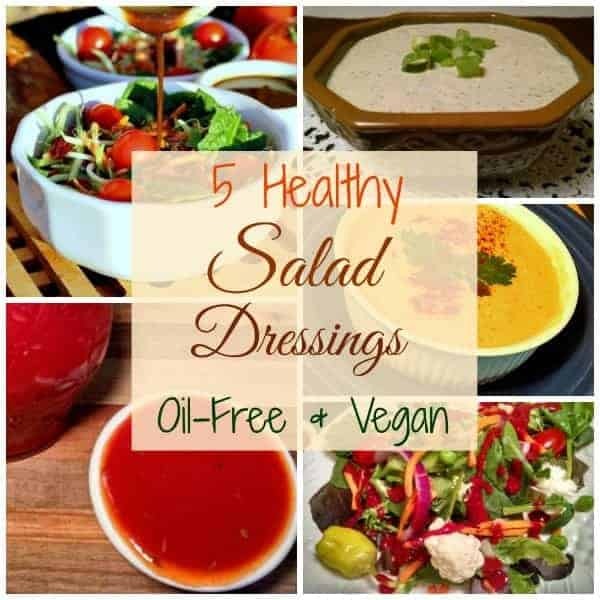 This dressing is loaded with the antioxidant lycopene which research has shown to protect against cancers of the lung, colon, esophagus, breast, prostate, and skin. 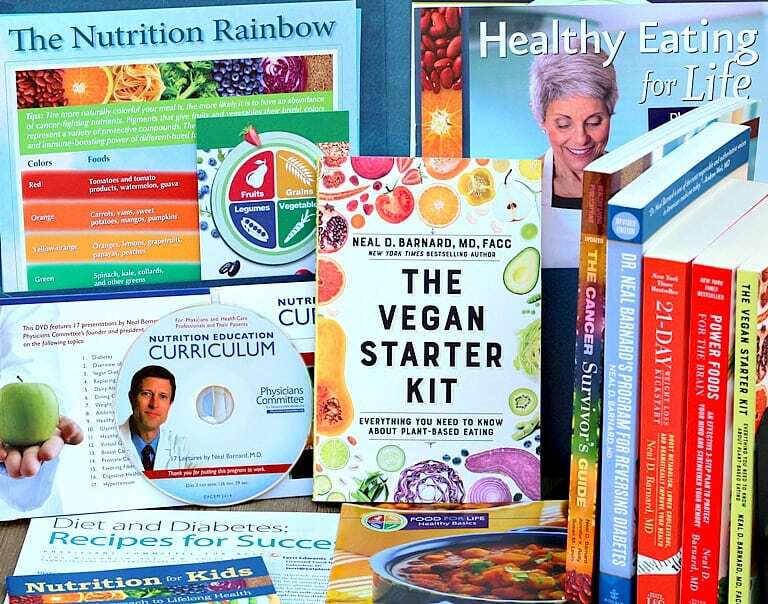 Eat up and protect yourself! Fresh or frozen raspberries can be used in this recipe. A cup of fresh raspberries contains about 1.5 g of protein, 8 g of dietary fiber, and 14.7 g of carbohydrates. 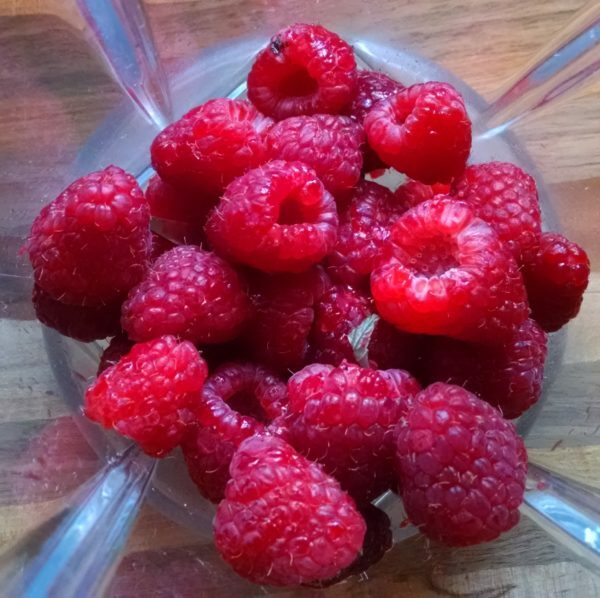 Cholesterol-free, low in fat and sodium, and weighing in at a modest 64 calories per cup, raspberries are a good choice for dieters. Deliciously tangy and ready in minutes. 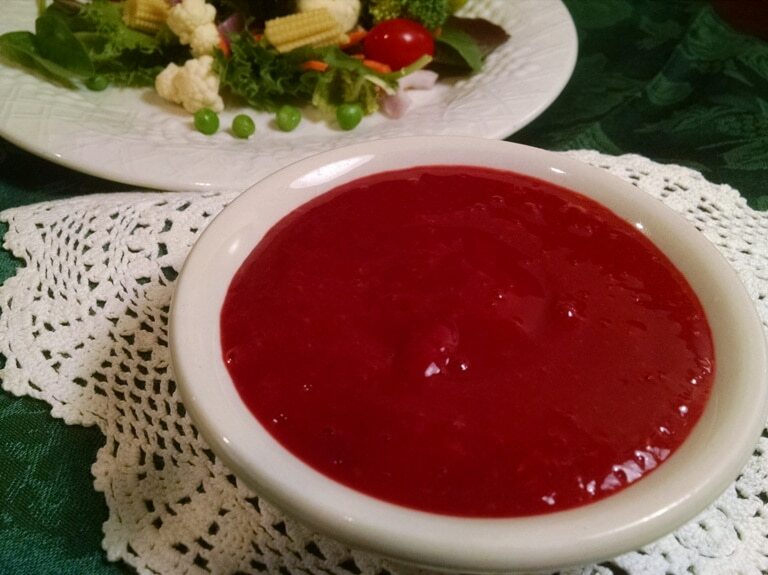 Stored in a covered container in the refrigerator, leftover Raspberry Salad Dressing will keep for up to 3 days. I have a great salad dressing container recommendation below. 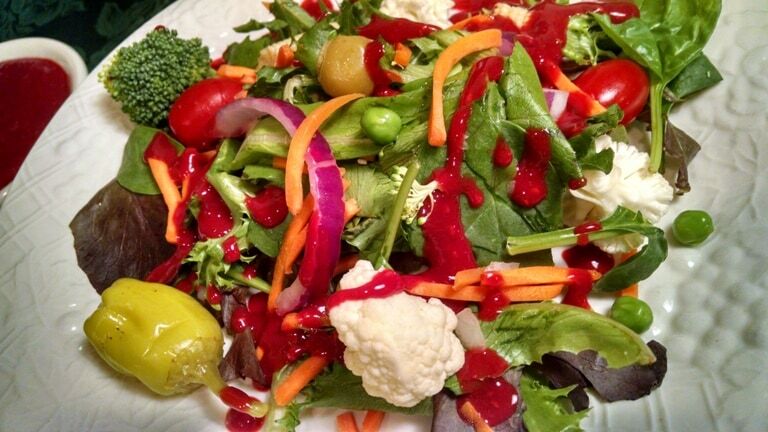 If you are looking for a new salad dressing idea for all those veggies, checkout this delicious tangy dressing recipe from Physicians Committee for Responsible Medicine. 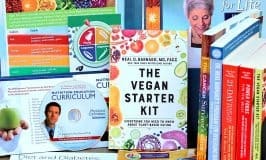 It's so quick and easy! Purée raspberries in a blender. Whisk in mustard, vinegar, herbs (if using), maple syrup, salt, and black pepper. Start with 1 tablespoon vinegar and add more after tasting. Adjust flavor with maple syrup, salt, and black pepper. Store in a covered container in the refrigerator. 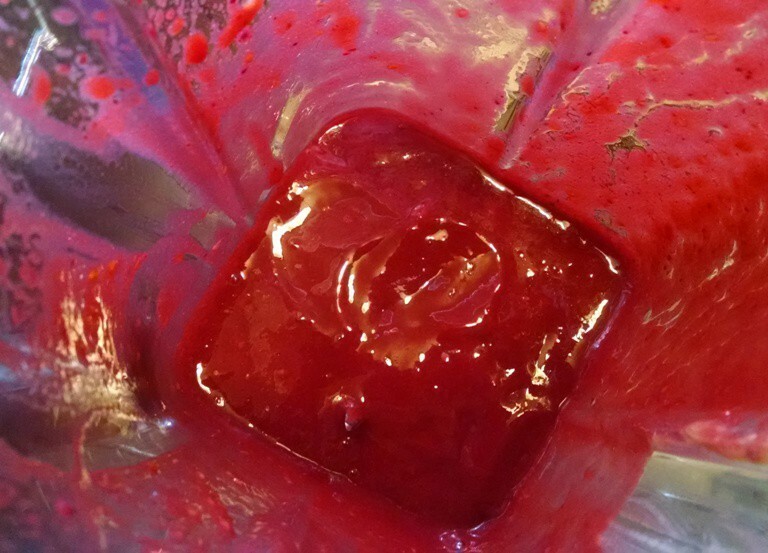 Leftover Raspberry Salad Dressing will keep for up to 3 days. 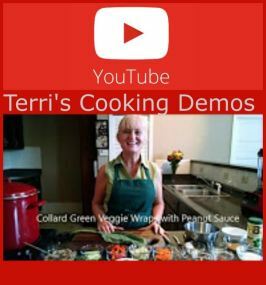 I was getting bored with salads, but then I tried your dressing recipe– this is really good! You’ve revived my interest in salads again! Thank you!